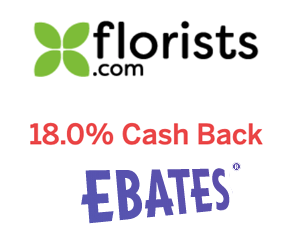 It looks like you can get another 15% off this week (through 4/15/2012). AND if you are a new customer, you can sign up to get emails – another 10% off. There’s not much else too exciting CARS-wise but if you want to complete your action Agent collection, they are offering a couple bundles. 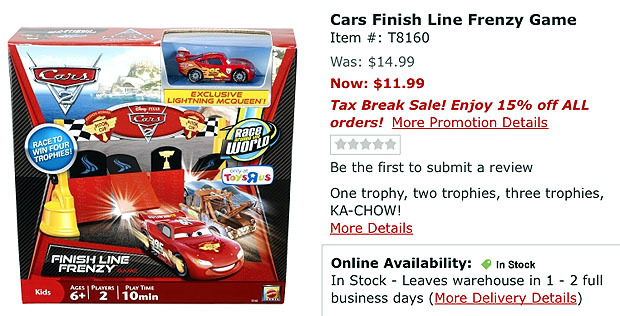 Is the finish line McQueen the same as the McQueen that is in the 3rd puzzle? Seeing Tach O Mint with plastic tires would be a good thing. $19.39 sounds high to me, but still neat! Thanks For the heads up Met. New to the Speedway cars and needed 3 of those ones.